The bill also improves the rate standard by which songwriters’ mechanical rates are considered and makes improvements to the ASCAP and BMI consent decrees. Additionally, the bill ensures pre-1972 legacy artists are paid for their work when played on satellite and digital radio and codifies the process through which producers and engineers are paid. NMPA President & CEO David Israelite said: “The Music Modernization Act is finally the law of the land. We are incredibly grateful for the Members of Congress who passed the MMA and the President for signing it. “Songwriters have for too long labored without seeing fair rates and receiving all that they deserve, and for the first time in history, the music industry has partnered with the tech industry to fix these systemic problems. 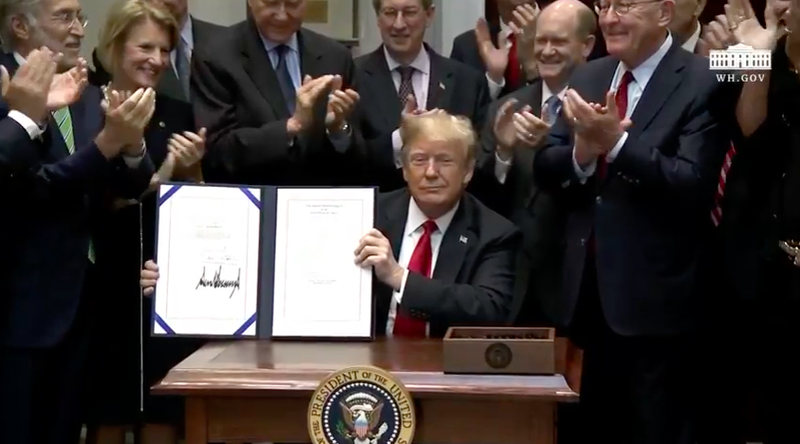 Said John Josephson, Chairman and CEO of SESAC: “Today, President Trump signed the bi-partisan Hatch-Goodlatte Music Modernization Act (The MMA), which will finally bring music copyright laws into the digital age. We applaud everyone’s hard work and tireless efforts on this legislation, especially the Senators who worked diligently to get the bill passed then adopted by the House. 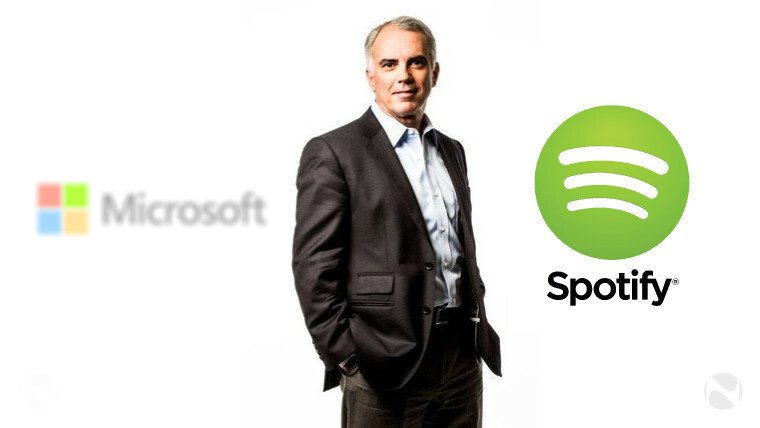 Spotify’s General Counsel and VP Business & Legal Affairs, Horacio Gutierrez, said: “One of our core missions at Spotify is to enable a million artists to make a good living from what they love: creating and performing music. SoundExchange President and CEO Michael Huppe said: “With today’s signing of the Music Modernization Act, we mark a historic accomplishment. But more importantly, we mark what it means. For creators, it means getting paid more fairly. For those who recorded music before 1972, it means assurance you’ll get paid for your work. For songwriters, publishers and producers it means making the digital economy work for you. Richard James Burgess, CEO of A2IM, released the following statement upon the signing of the MMA act into a law: “The signing of the Music Modernization Act into law, by the President, is the culmination of a gargantuan struggle that was resolved by an unparalleled alliance between all music industry stakeholders and the relevant tech companies. Paul Williams, songwriter, ASCAP Chairman of the Board and President, commented: “A young songwriter once wrote, ‘You give a little love and it all comes back to you; You’re gonna be remembered for the things that you say and do.’ Decades later, this could not be more true.